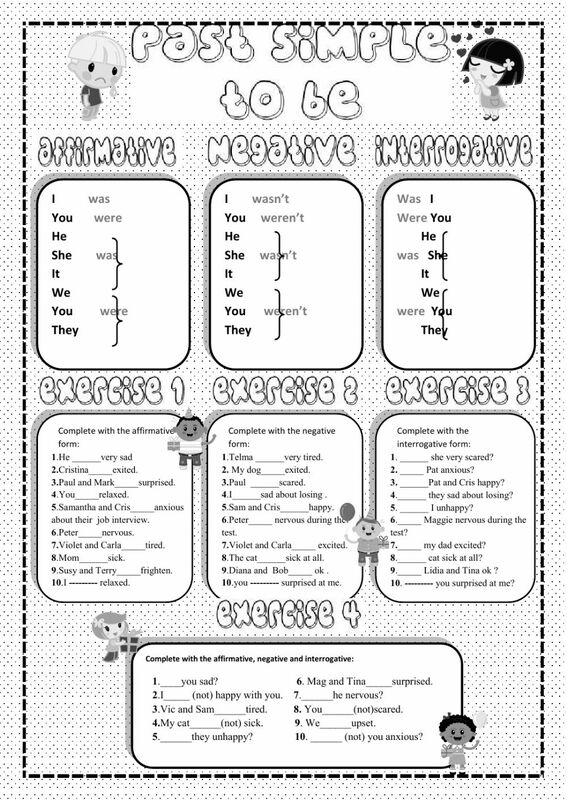 It's a worksheet with some exercises about Past simple with a simple grammar guide on the top. Copyright 12/29/2016 serennablack. Publication or redistribution of any part of this document is forbidden without authorization of the copyright owner.